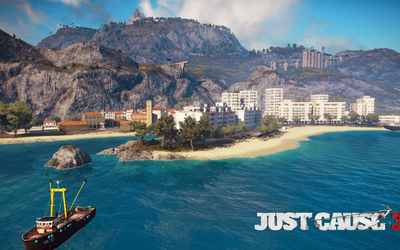 Medici beach in Just Cause 3 Game desktop wallpaper, Just Cause wallpaper, Just Cause 3 wallpaper, Game wallpaper - Games no. 49574. 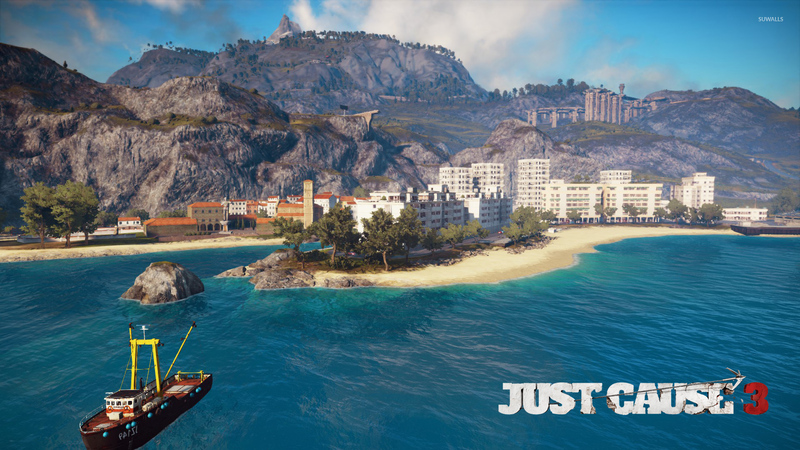 Download this Medici beach in Just Cause 3 Just Cause Just Cause 3 desktop wallpaper in multiple resolutions for free. Just Cause is a third-person open world video game by Swedish developer Avalanche Studios and published by Eidos Interactive. It was released for Microsoft Windows, PlayStation 2, Xbox, Xbox 360 on September 22, 2006 in Europe, September 27, 2006 in North America, September 29, 2006 in Australia and November 8, 2007 in Japan. The fictional area explored during the game is described as being over 250,000 acres (1,012 km2; 391 sq mi) in size, with 21 story missions and over 300 side missions to complete. As of April 23, 2009, it has sold more than 1 million copies.